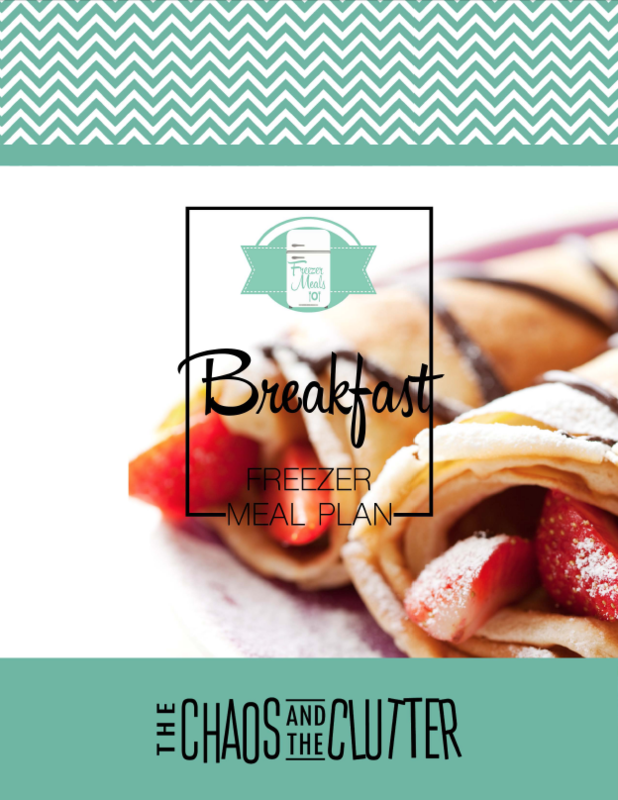 I know that mornings are busy and anything that can make them run more smoothly is going to be helpful for moms. 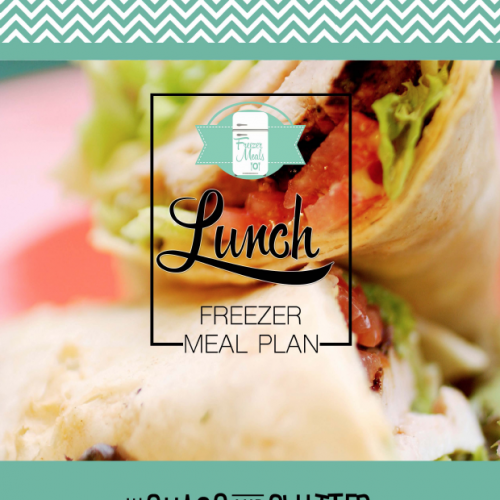 I had a hard time coming up with this freezer meal plan. 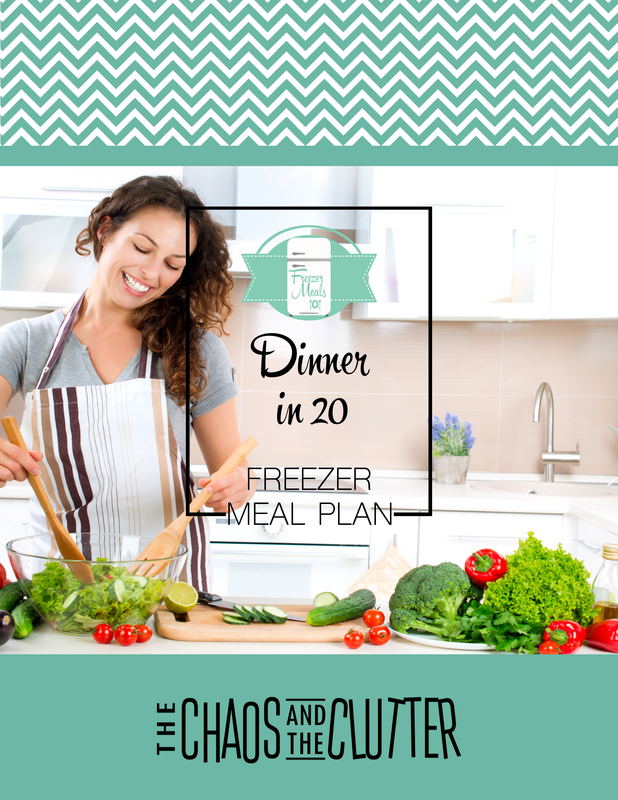 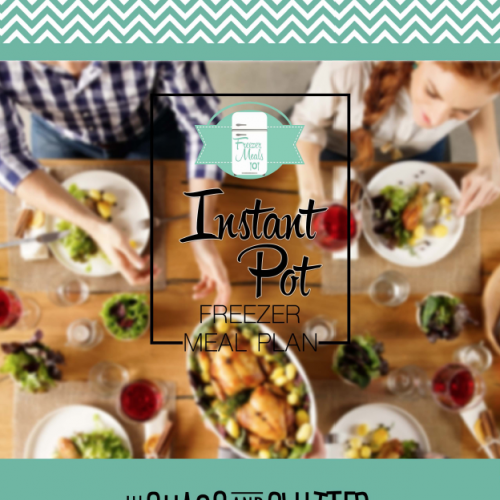 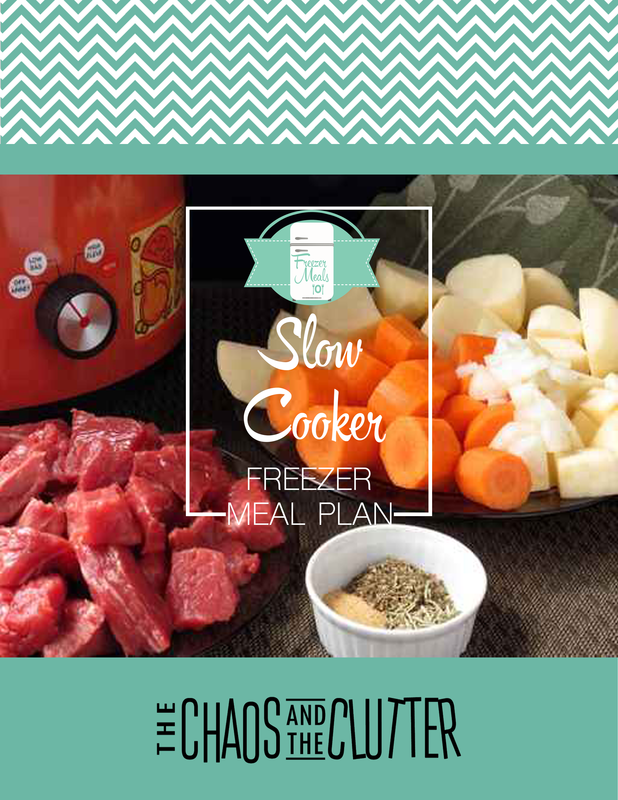 I try with all my freezer meal plans to keep your prep time to a minimum but balance that with offering variety and recipes your family will love.